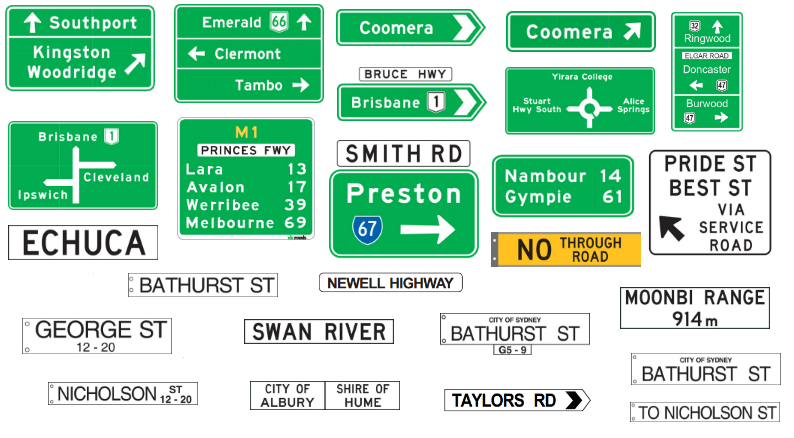 Road signs are vital for the functionality of our roads, in order to prevent serious accidents and confusion for drivers. The Australian Standards provide a rule book and guidance for how to manufacture and design these to be suitable for our roads. It outlines the design standards such as shape, graphic content or the signs together with the requirements of materials and manufacturing quality used. These standards are concise and structured to provide manufacturers and designers with clear rules on how specifically the manufacturing needs to be carried out. 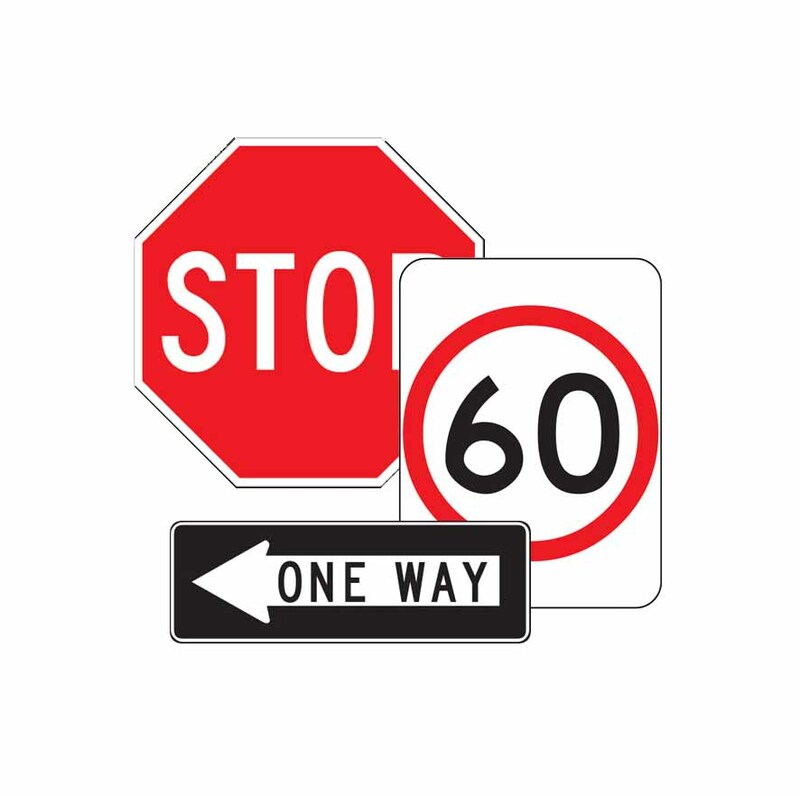 At Australian Bollards and Road Safety Products, these standards are strictly followed when making these road signs as they are highly important for the functionality of our roads. Does the product comply with Australian Standards, AS 1743—2001 ?